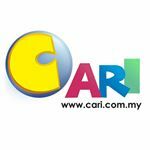 CARI Infonet»Forum › Shop Online/Classifieds › JualBeli › Grab our stock clearance sale before we run out!! 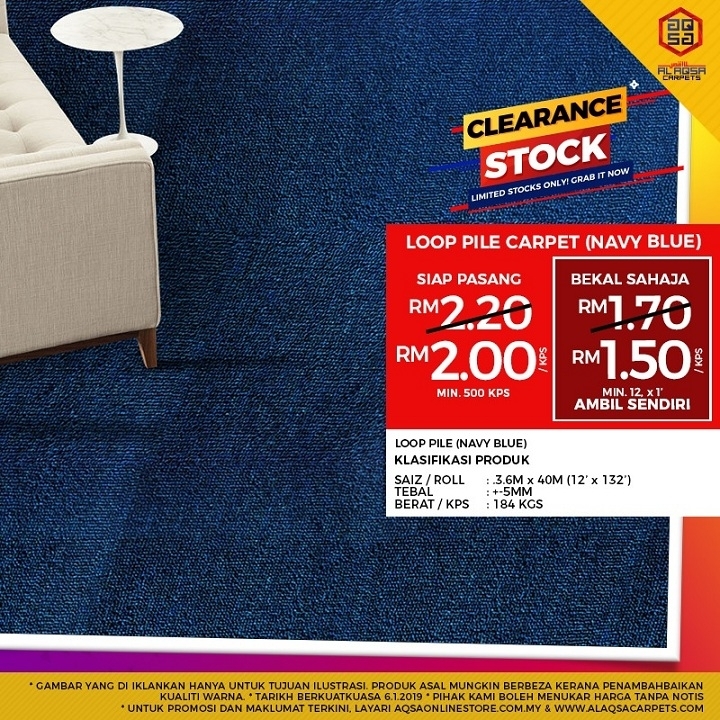 [Household & Property] Grab our stock clearance sale before we run out!! Grab our stockclearance sale before we run out! !